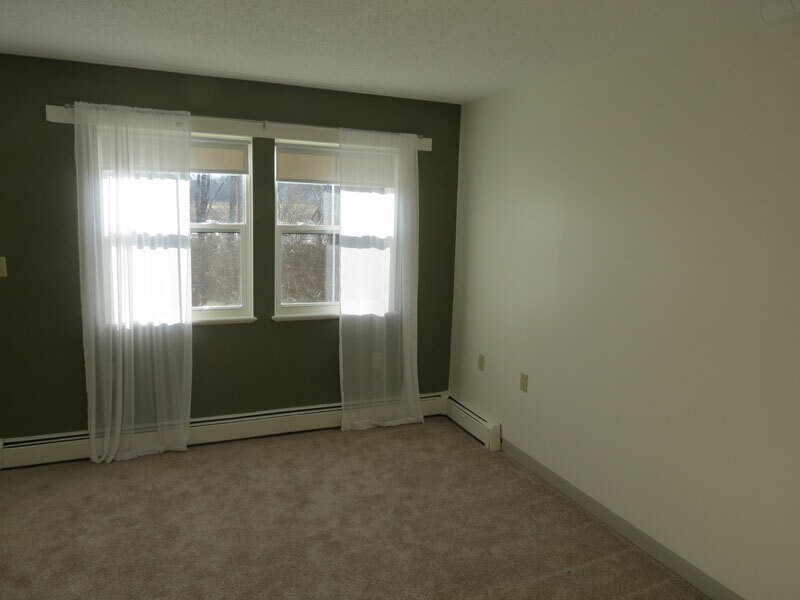 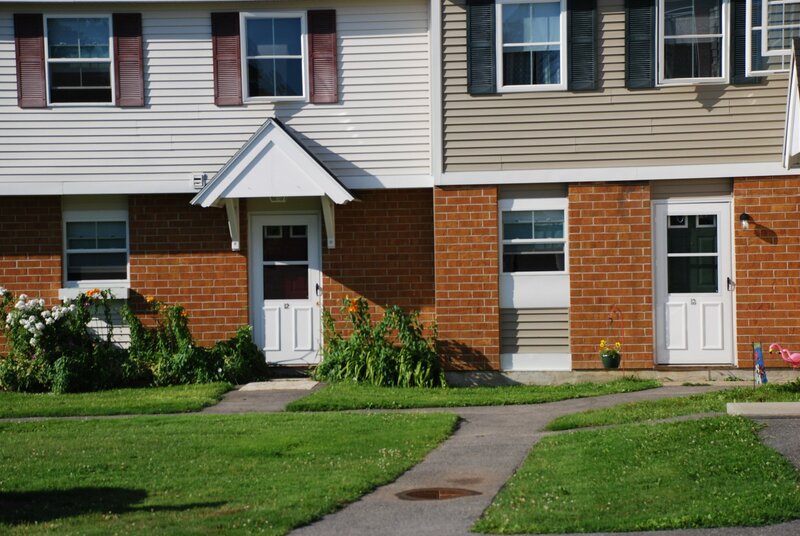 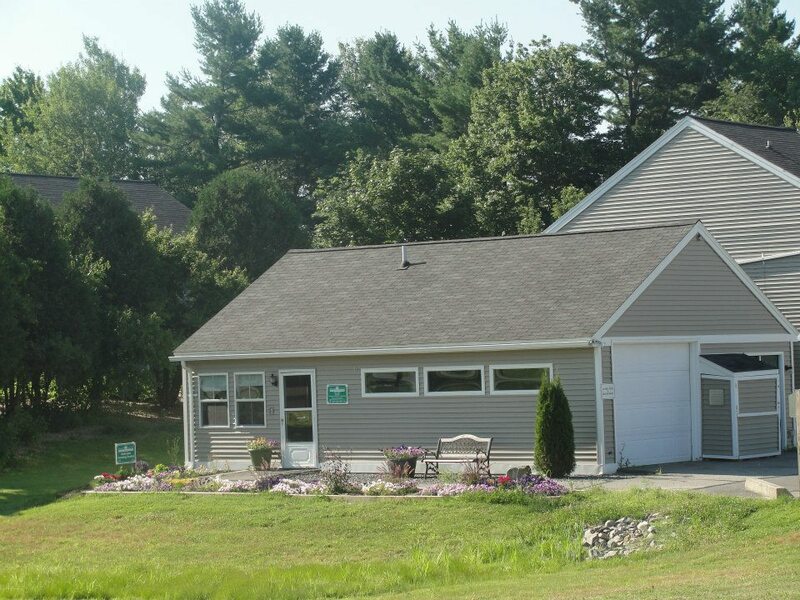 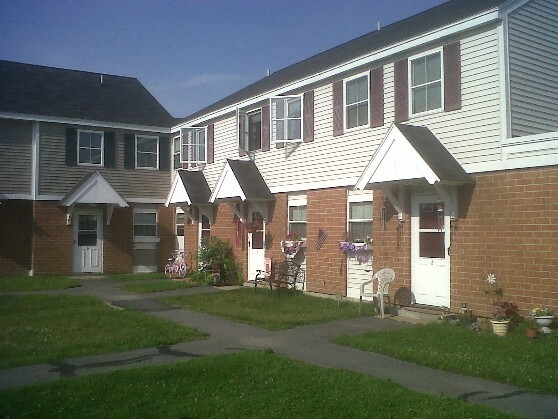 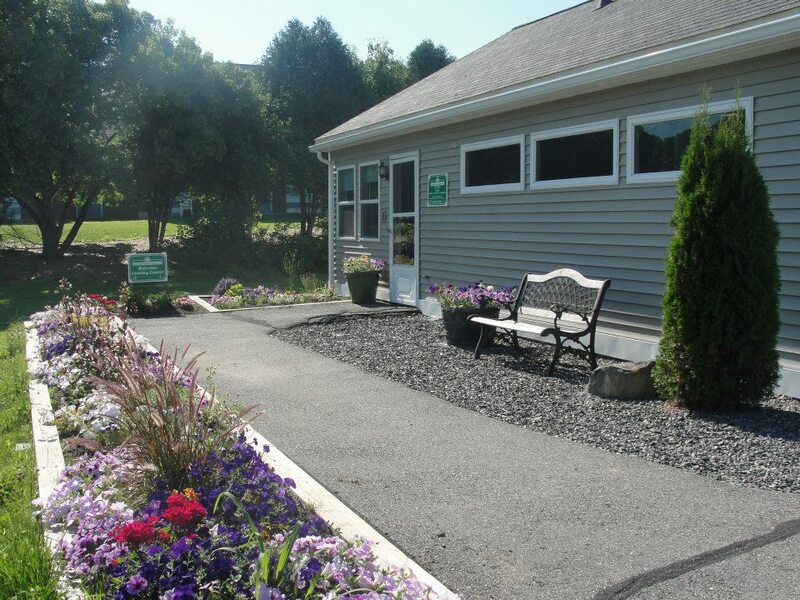 Glenridge Gardens is located in Augusta, Maine, on fourteen-and-a-half sprawling acres, offering beautiful two and three bedroom townhouses for rent. 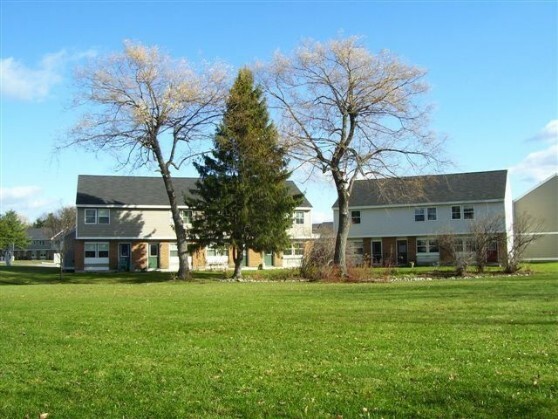 These townhouses include free heat and hot water, two free parking spaces, and are professionally managed by Housing Management Resources, Inc. 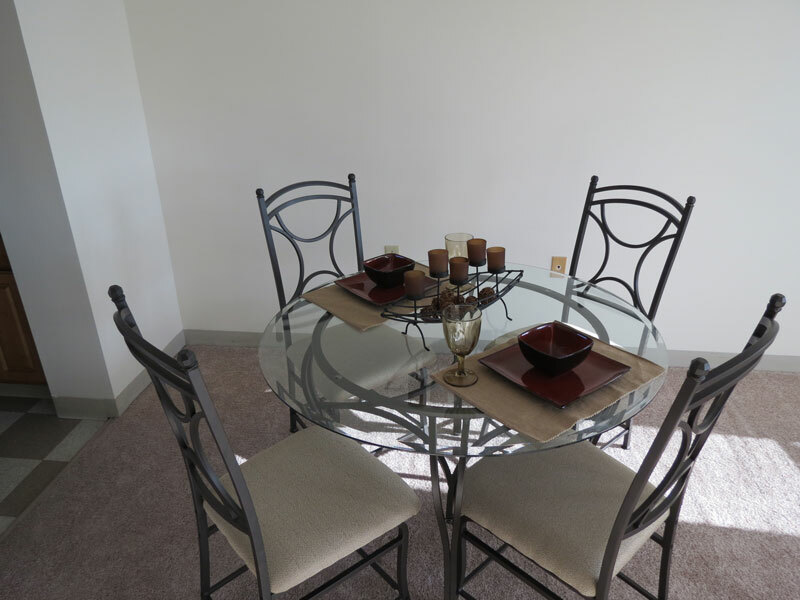 Residents at Glenridge Gardens enjoy an easy commute to downtown Augusta and several public transportation options just minutes from your front door. 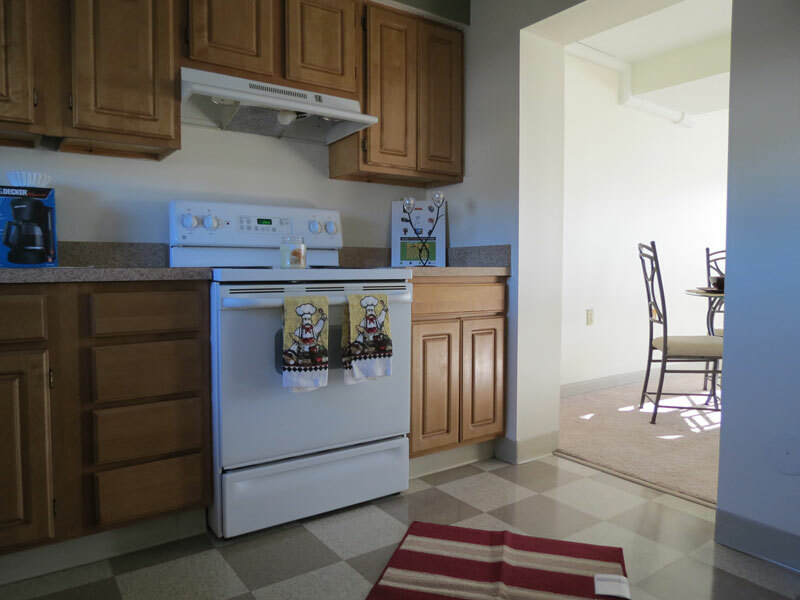 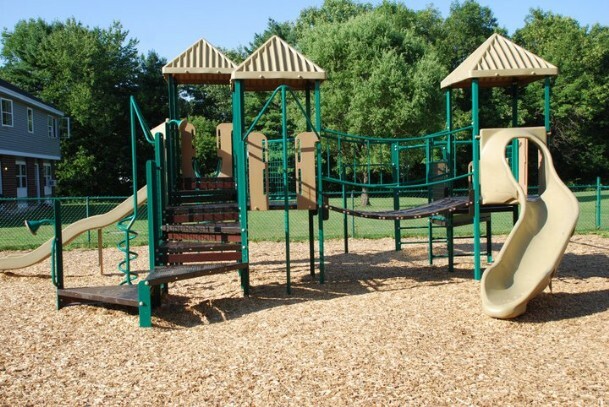 There are also a variety of amenities, including communal laundry facilities, kitchens equipped with energy efficient appliances, a fun filled playground, and 24 hour emergency maintenance service. 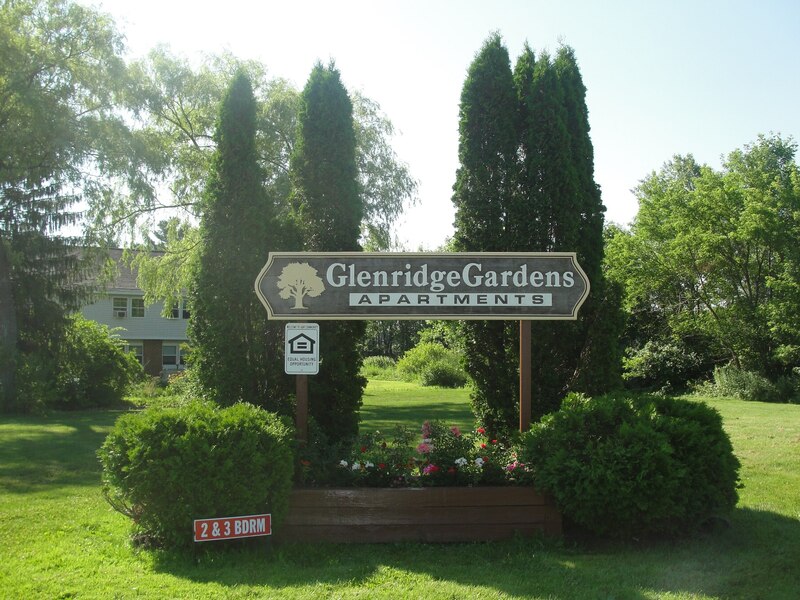 Please contact our professional on-site staff to schedule a tour of your new home at Glenridge Gardens today!